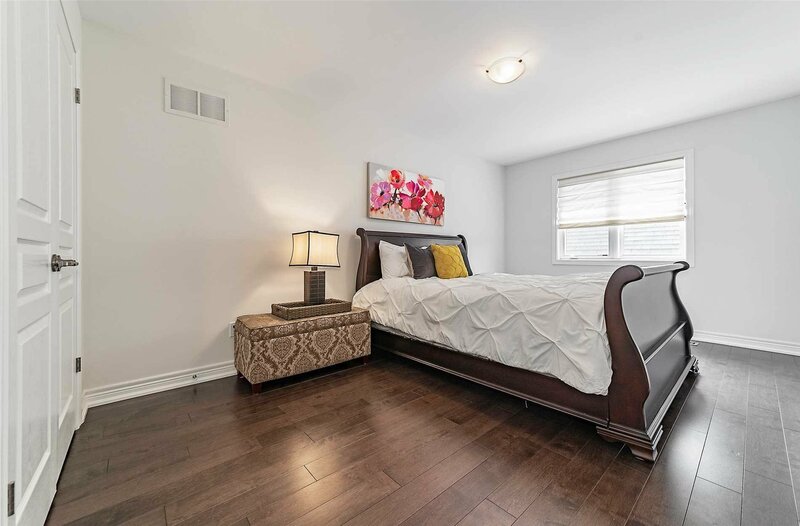 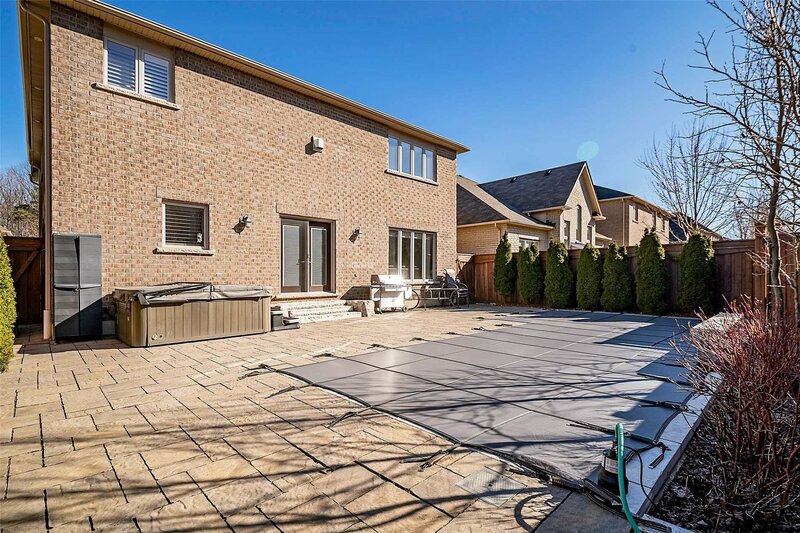 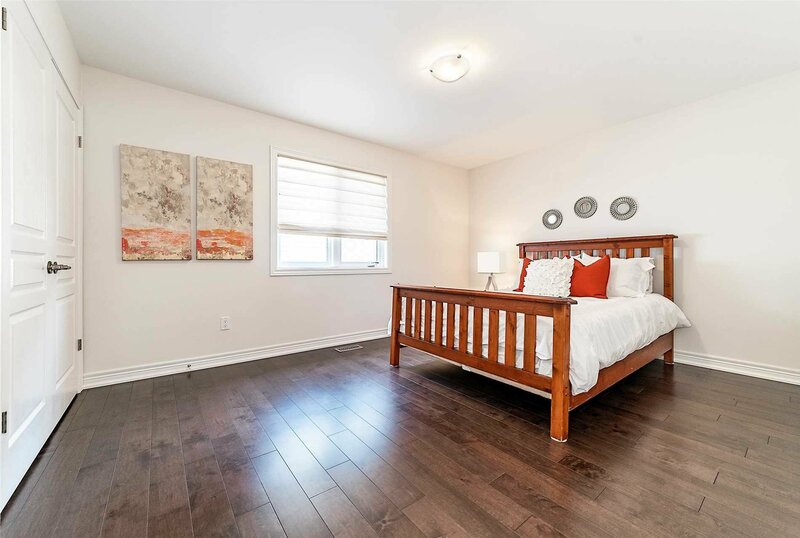 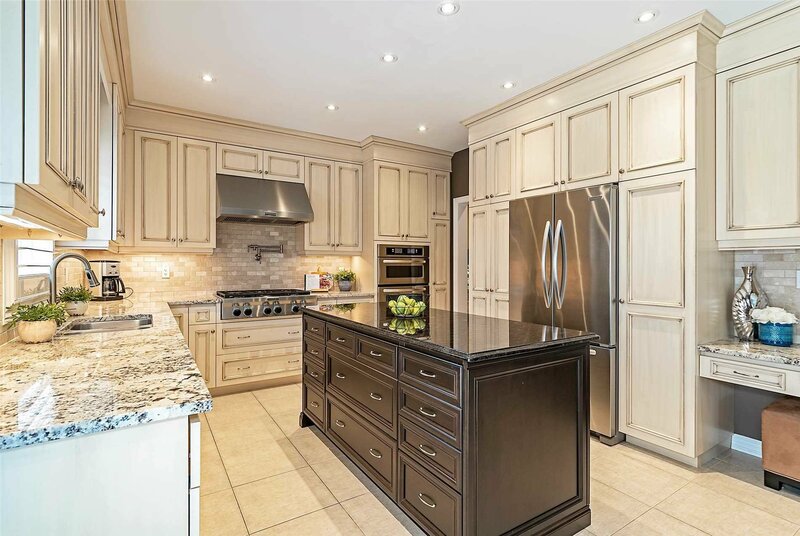 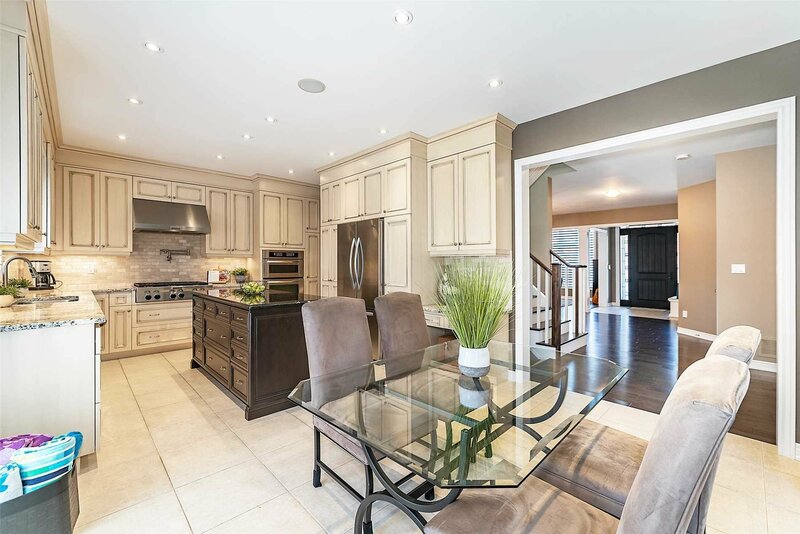 3452 Liptay Ave, Oakville - 4 beds, 4 baths - For Sale | Prestige World Realty - Prestige World Realty Inc. 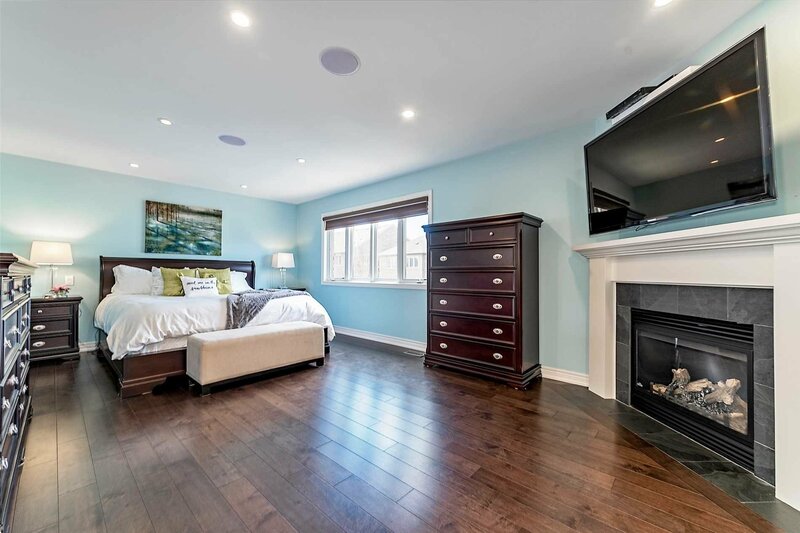 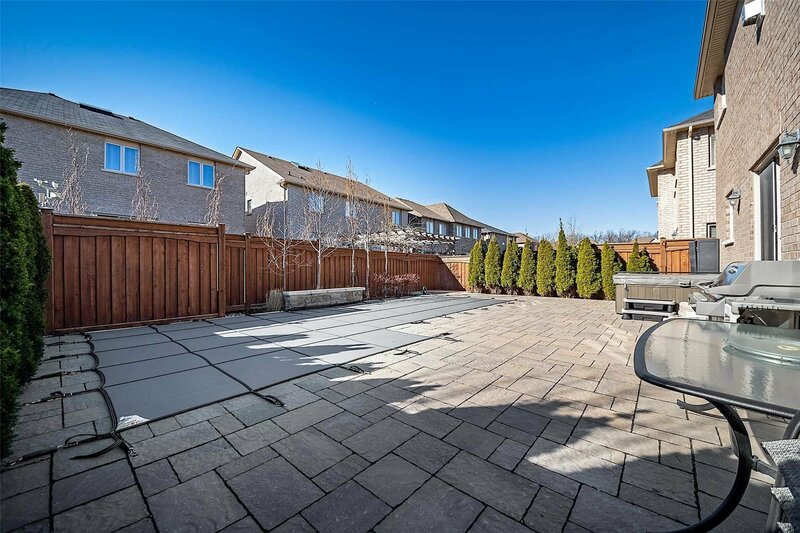 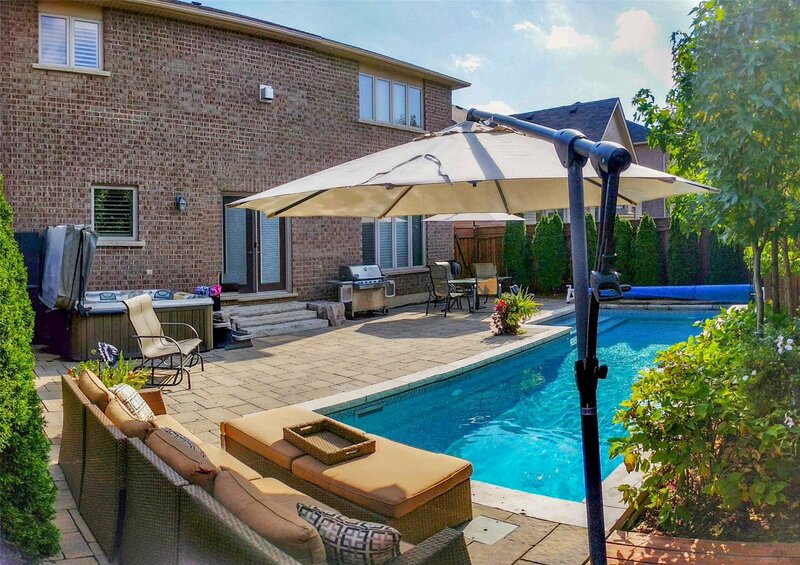 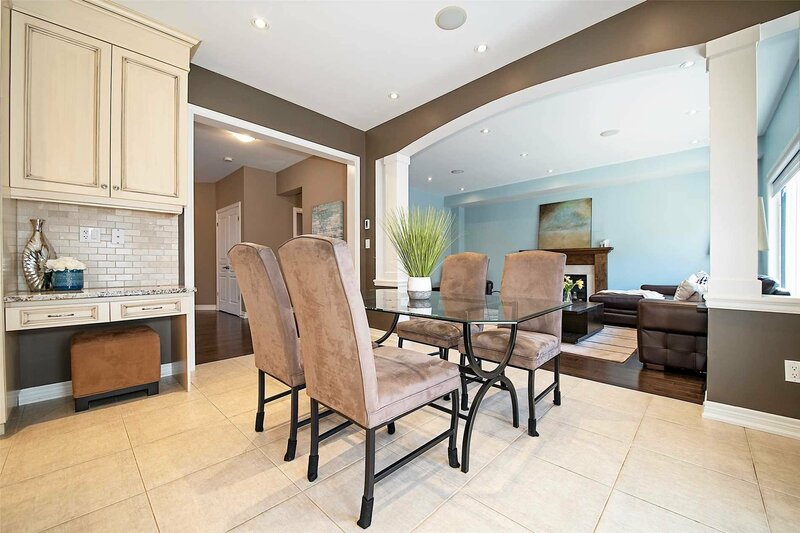 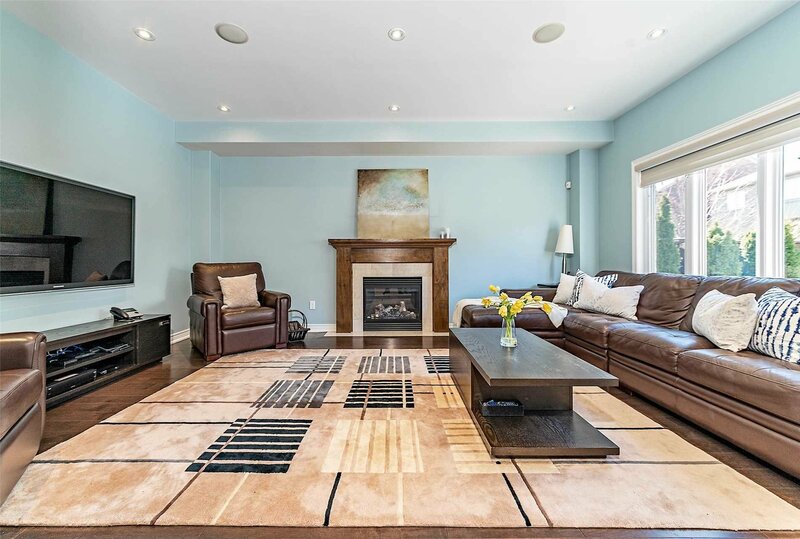 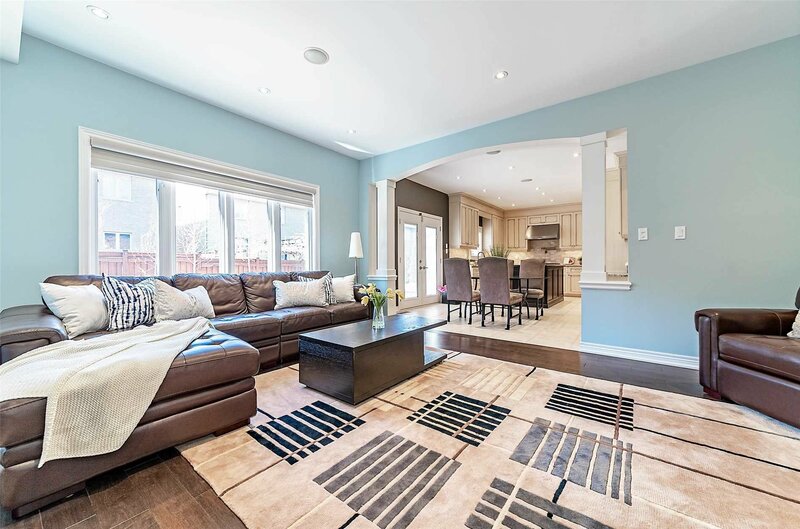 Stunning Family Home Situated In Oakville's Sought After Bronte Creek Community Set Within Close Proximity To Preserved Forest Lands & Filled W/ Luxurious Upgrades T/O With An Impressive Backyard Oasis. 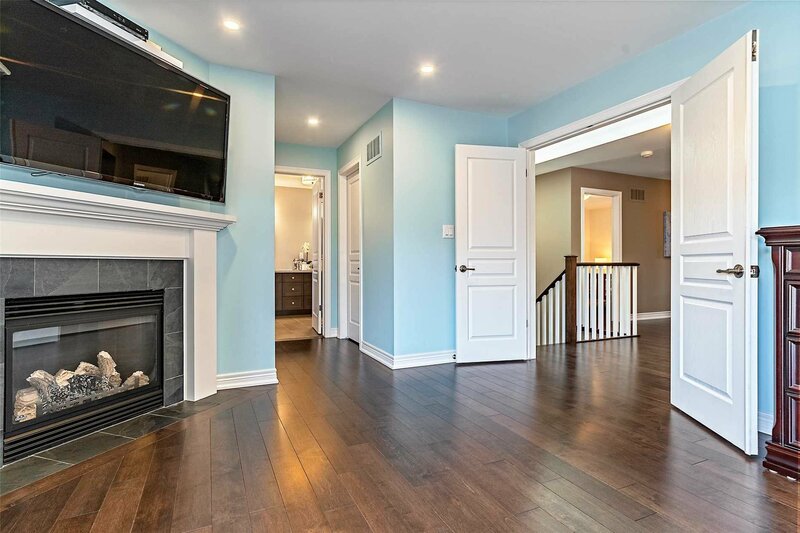 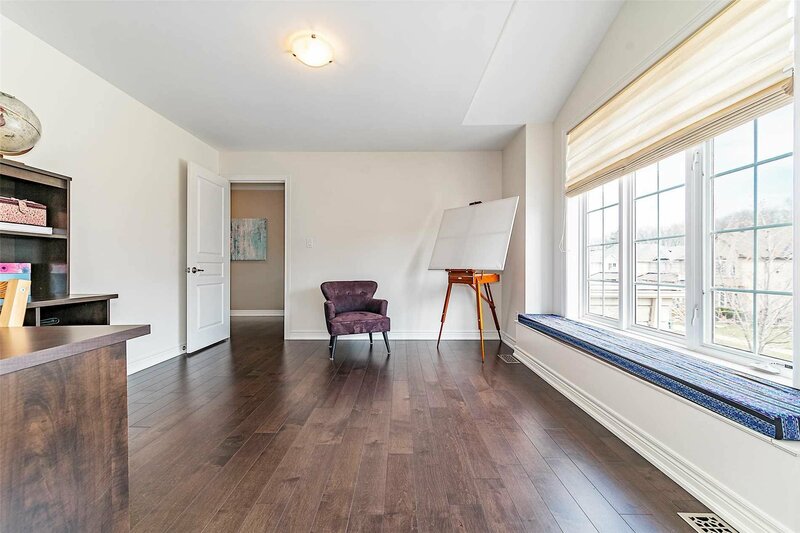 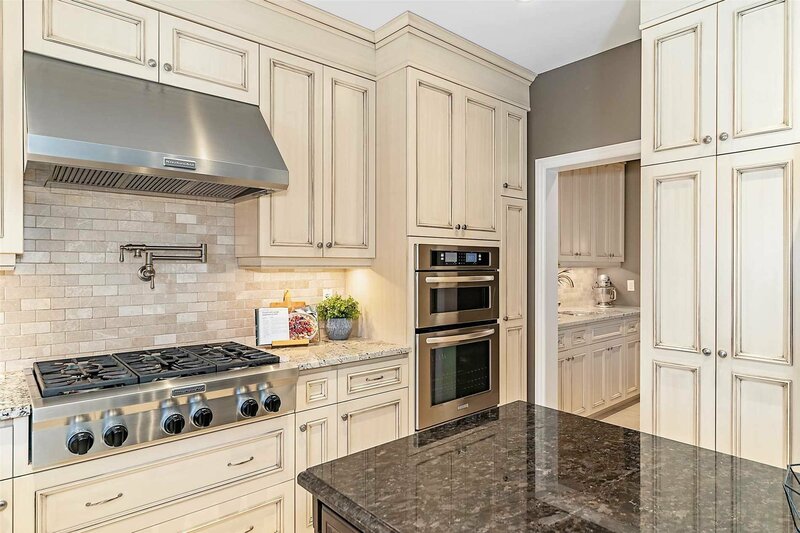 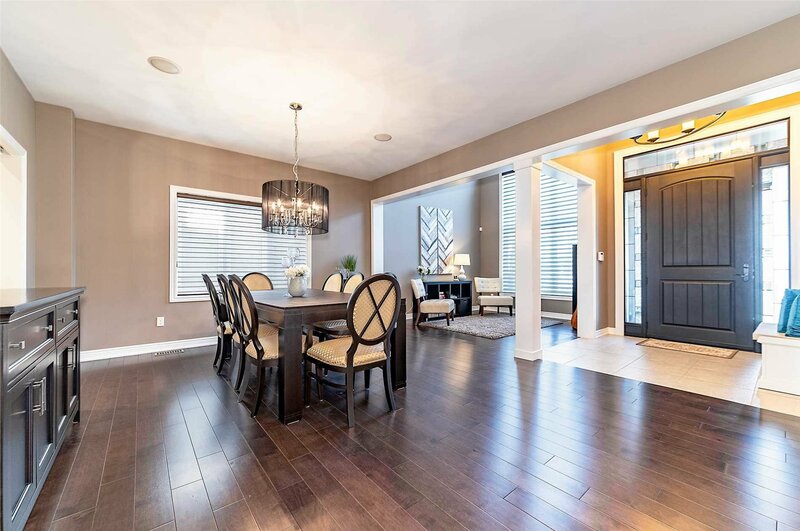 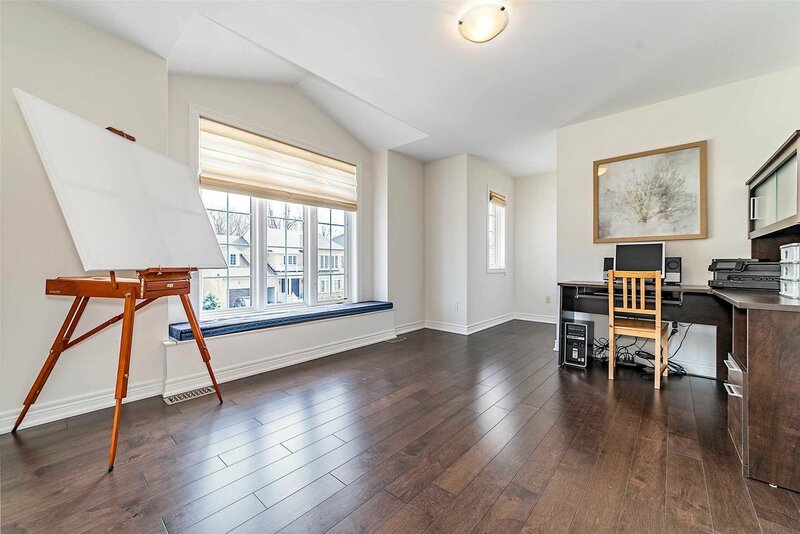 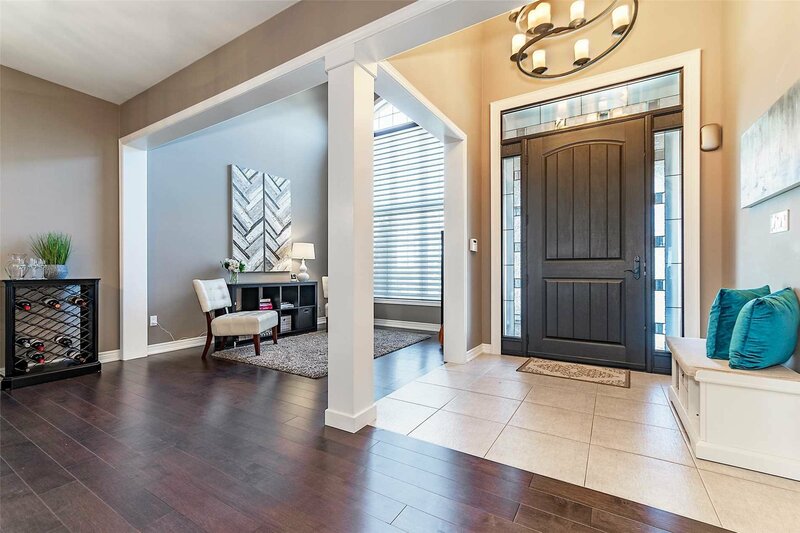 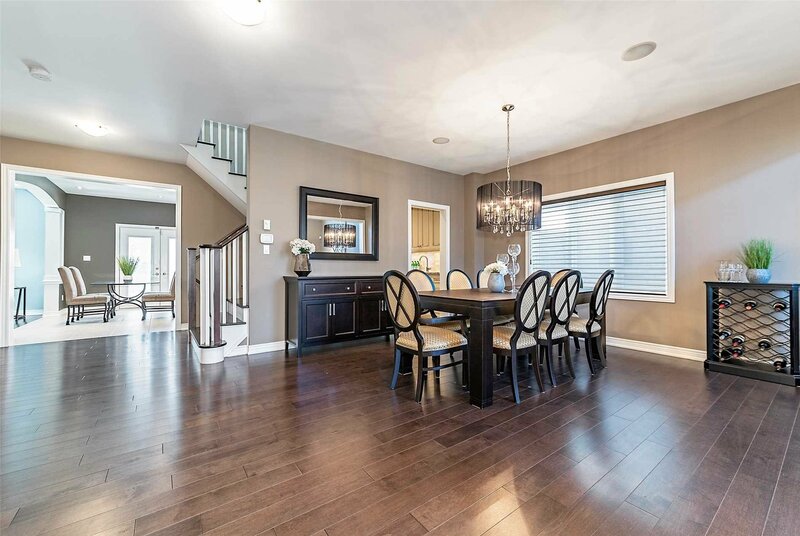 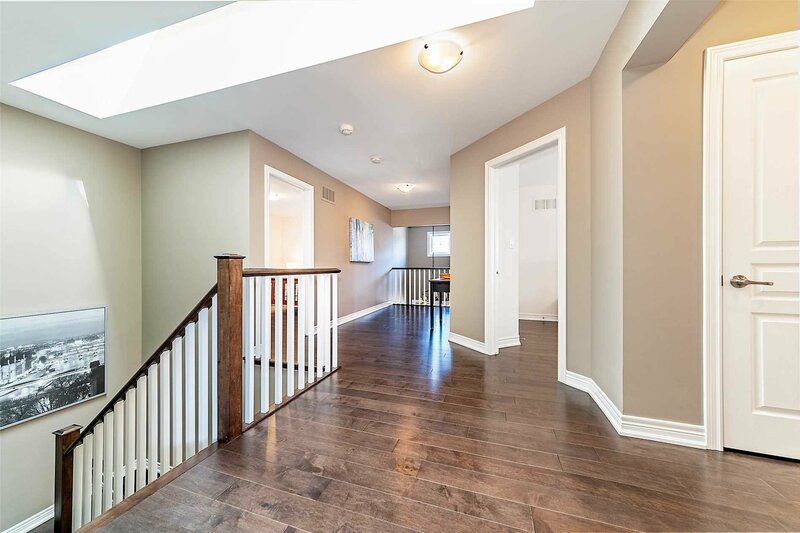 Featuring Hardwood T/O, Formal Dining Room, Library W/ Cathedral Ceiling, Modernized Gourmet Kitchen W/ All The Must Haves, Family Room W/Marble Surround Gas Fireplace, 4 Bdrms Including The Master W/ 2nd Fireplace, Upgraded Baths & So Much More!